Thank you Good Choice Reading for giving me the opportunity of reading White Hot Kiss before its release date. I was the winner to one of her awesome giveaways from Harlequin. 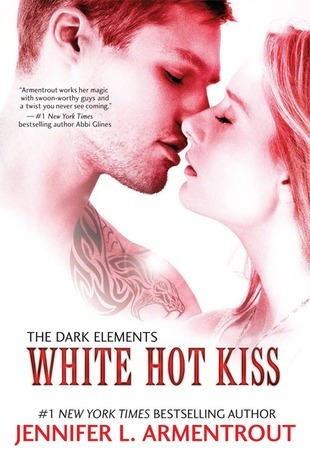 White Hot Kiss is the first installment in The Dark Element series. Only JLA can come up with a book about demons and gargoyles and make it hot, totally HOT! Yes, there is a love triangle here, but believe me, it's a good one. How do you choose between the person that has been with you almost every day of your life. The person who has protected you and watched over you for as long as you can remember and a Demon, the one thing you were taught to fear and hate. Only to find out that "this" demon is the complete opposite of what you have been told and not only is he completely hot, but he's actually nice? hmm, a demon, nice? I really don't want to be in Laya's shoes cause it's a hard decision. 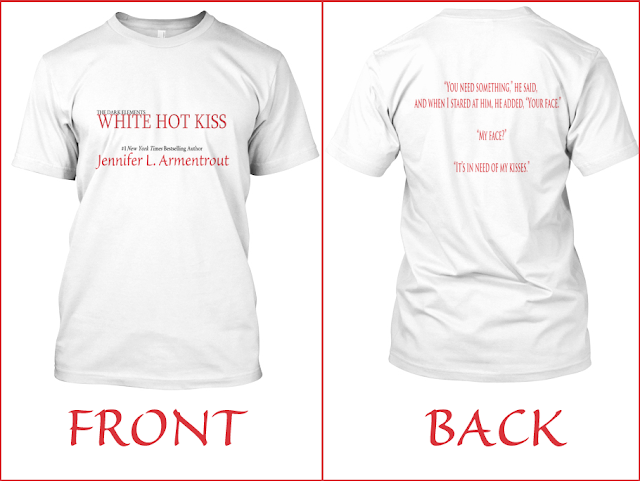 Jennifer takes us on an adventure with White Hot Kiss. 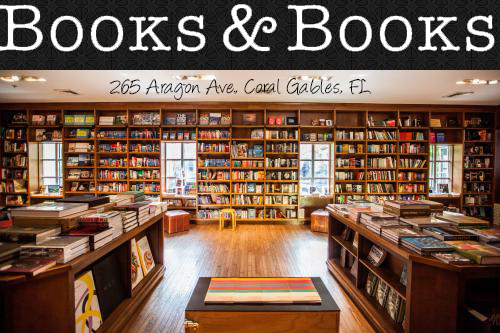 An adventure full of secrets and hidden treasures. Definitely another masterpiece to add to my collection. So to all of you JLA fans out there, make sure you pre-order your copy. You will thank me for it later. Want to order a personalized copy of White Hot Kiss? How about a T-shirt with JLA's favorite quote? Here is your chance! The amazing duo from TriniDee Events are hosting an event dinner for JLA and are giving us fans a chance to buy White Hot Kiss and get it either signed or personalized along with a cool shirt. 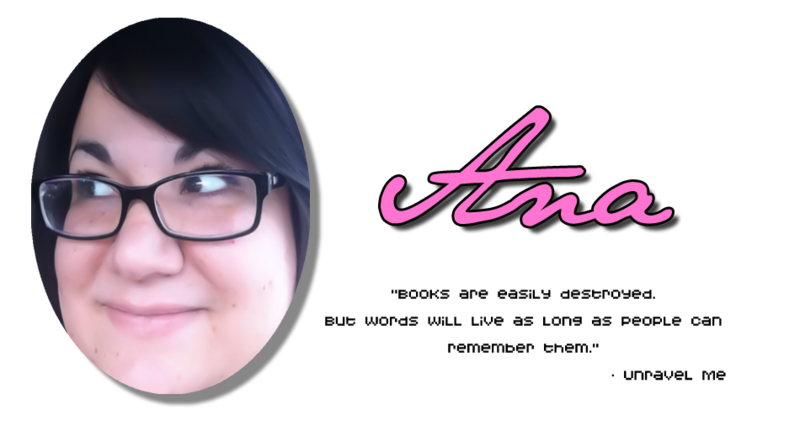 I have heard a lot about Jennifer Armentrout, but I've never read any of her books. This looks like it might be a good one to start with. Glad you liked it!